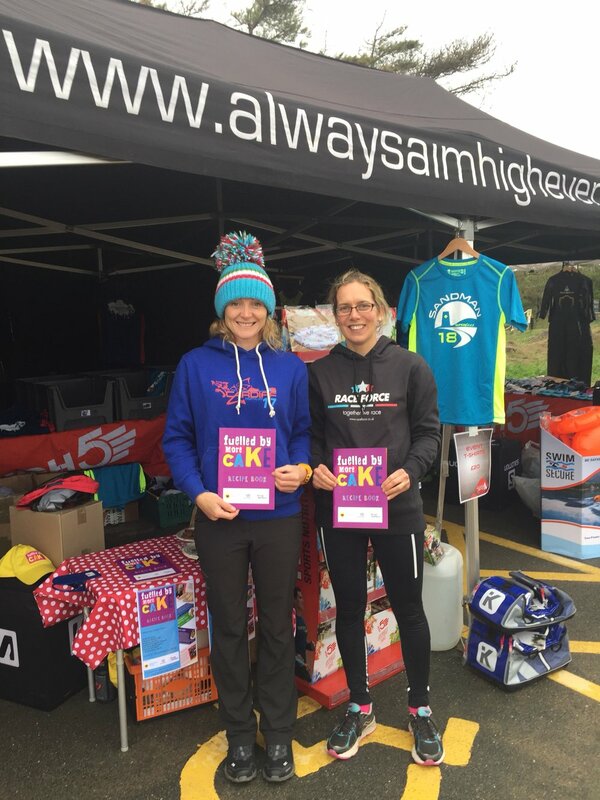 Fuelled by Cake meets Raceforce meets Always Aim High! It's a good question! It's certainly one I've asked myself a fair number of times over the past few months! Think too deeply and it's a question that causes my head to spin. Don't overthink it and the answer is simple- keeping busy and being happy. It’s just over two weeks since I started my career break. In typical Helen Murray style I’ve thrown myself into things. 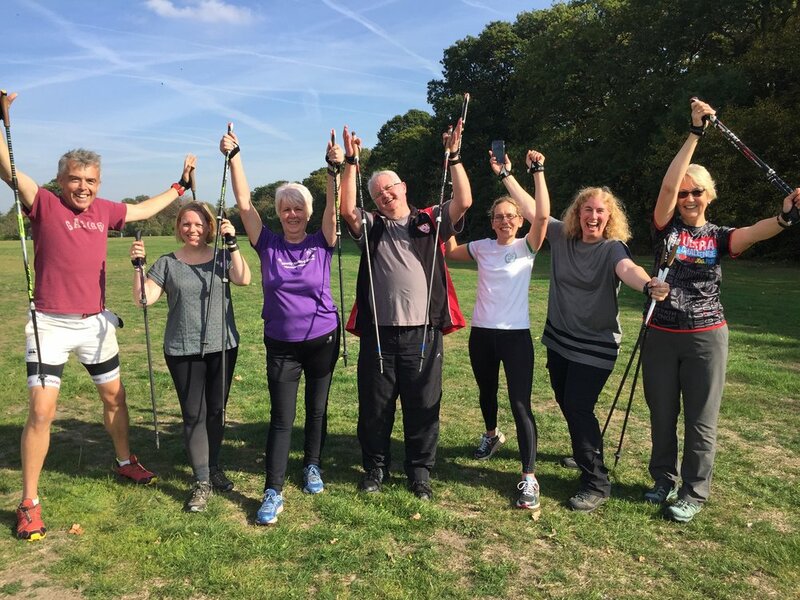 I’ve spent four of the past 16 days learning how to be a Nordic walking instructor, plus two doing all of the homework around it, I’ve started to take an exercise class, sold Fuelled by More Cake books and done the Always Aim High Sandman triathlon on Anglesey. I’ve spent two days showing a Brazilian friend the delights of our little corner of Cheshire, I've packed in a friend’s hen do*, returned to coaching spin at the Tri club, recorded interviews and shows for the Oxygen Addict Triathlon podcast and had the most amazing talk with Gemma Hillier from MOVE charity. *I will admit I’m not superhuman and I spent most of the Sunday afternoon on my backside on the sofa, watching the Super League Triathlon. Needs must. I’ve also spent more time with my wonderful parents. I’ve finally been able to get back to doing the odd early morning swim with my friend Vicky without having to think how I’d combine it with getting into Manchester in rush hour. I’ve even had two early morning runs with Rich! I’ve had the satisfying buzz of helping to turn a complete stranger’s nerves into enjoyment when a new person turned up to this week’s exercise class. I could see she was scared because she was practically shaking whilst she clutched her inhaler and she spoke really quickly. I told her I just wanted her to have fun whilst moving, that was it. An hour later she left with a huge smile on her face. It was wonderful and made me realise how hard it can be for us all to make that initial step out of our comfort zones, whether it's towards a healthier lifestyle or, like me, making big changes in our lives. I know it’s a total waste of energy and thankfully I've got enough incredible friends and family who believe in me and have an amazing knack of sending a card or pinging me a message at just the right time. Their supportive words reassure me and that’s when I can take a deep breath and relax. I know that I am following my passions, I’m not totally stupid and it will all be ok. 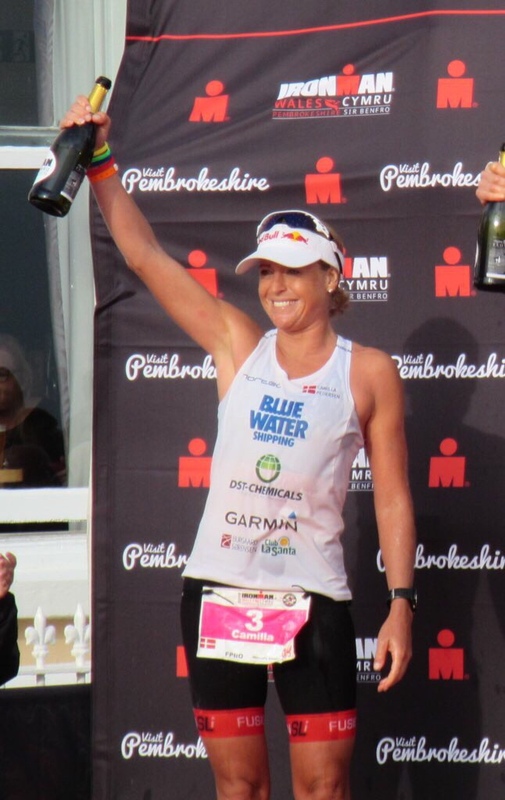 Interviewing professional triathlete Camilla Pedersen this week really hammered this home. Camilla was involved in a cycling accident in 2013 and was put in an induced coma for 19 days. Doctors told her she would never walk again, let alone swim, bike or run. She talked about having to learn everything from scratch again, from talking to walking and getting to know how far she can push her body. She told me how people think she is crazy for returning to Ironman triathlon, but she does it because SHE LOVES IT. Money is irrelevant, she does it because she feels so PASSIONATE about everything to do with the sport. But it was how she described the importance of making the most of every day that really resonated with me.